The Renault Duster is outselling the Captur SUV in the Indian market. 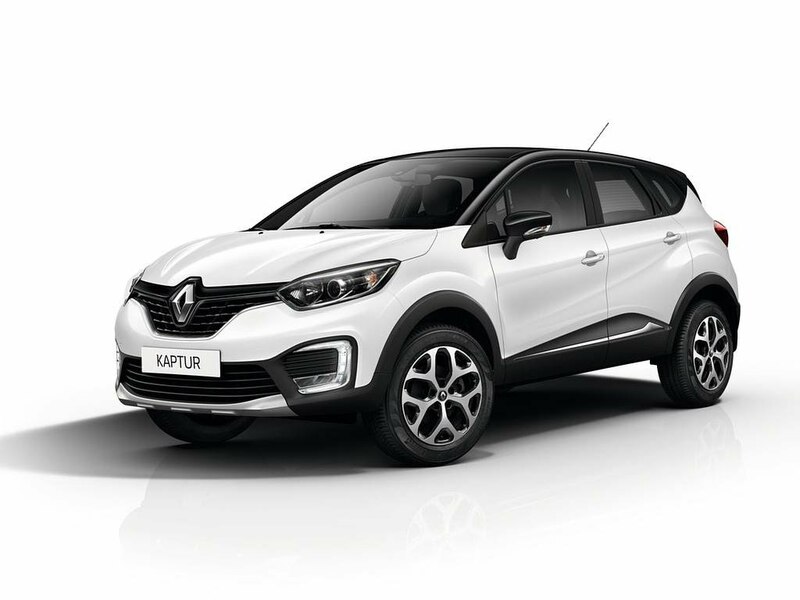 The Captur, which was launched in 2017, seems like a big flop for Renault and until the brand does a big course correction with the crossover, things are not likely to improve for the Captur. 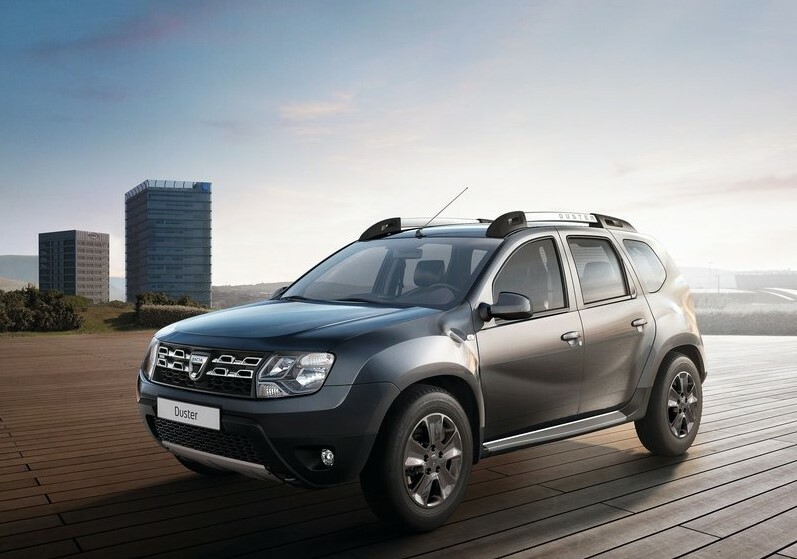 In the last 3 months, Renault sold more than 3,000 units of the Duster but only 1,700 units of the Captur. The sales of the Captur have fallen to 376 units in January 2018, and this is a worrying trend as sales have been falling each consecutive month. There are many reasons why the Captur is not doing well for Renault. The Captur is a Duster with a different body, better interiors and a few more features. However, it’s priced much higher. It is based on the same B-Zero platform as the Duster, and even shares the engines with the Duster. People don’t seem ready to pay extra money for just a slightly larger car with better interiors. And this is costing the Captur a lot of sales. When people walk-in to Renault showrooms, they find the butch Duster more appealing than the more crossover-like Captur. The Duster still looks more brawny, and is also a well-established brand compared to the Captur, which is very new and relatively unknown. The Duster Sandstorm Edition with the 110 PS diesel engine is priced at Rs. 11.82 lakhs. The Captur base RxE diesel with the same engine and gearbox is priced at Rs. 11.4 lakhs. Similarly, other variants of the Captur and Duster have price overlaps, and this can confuse customers. When confused, customers generally buy tried and tested options. In this case, tried and tested means the Duster. We’re in 2018 and Renault thinks that it can get away by not offering a single automatic variant on the Captur. In contrast, the Duster is available with a CVT automatic on the petrol variant and a 6 speed AMT option on the diesel variant. Obviously, for those who want an automatic SUV, the Captur is not even a choice. Most other compact SUVs at this price point – Hyundai Creta, Mahindra XUV500 and Nissan Terrano get automatic variants. As a result, Captur sales seem to be suffering.